What is it with people these days? With the rise of use of smartphones and twitter more and more people (both celebrities and lesser mortals) are taking photographs of themselves and posting them online. These self-portraits – or selfies – can be taken quickly and shared with thousands of people online immediately. I guess this extreme form of narcissism is a sign of our celebrity-obsessed and image conscious times. For some it is a natural form of self-expression – to others it proof that our culture is becoming ever more shallow and self-centred. Whatever your opinion of the ‘selfie’, understanding what drives people to take them actually gives you the key to persuasion and ultimately making money. You see, we are all – ultimately – selfish. And that’s not a bad thing. It’s something that is hardwired to our genes in order for us to survive as a species. 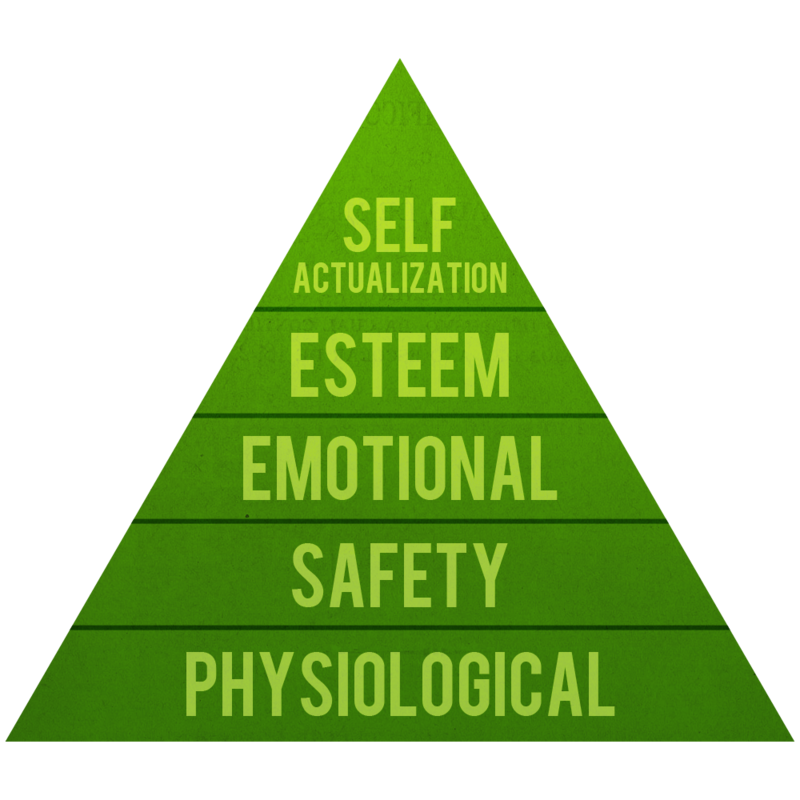 Chances are you will have seen Maslow’s Hierarchy of needs – it’s often portrayed in the shape of a pyramid with the largest, most fundamental levels of needs at the bottom (food, shelter, warmth, clothing) and the need for self-actualization at the top. 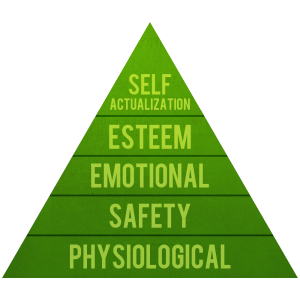 I’m not going to go into details about each of the needs, but if you are interested, you can read more about Maslow’s Needs here. Connecting with people’s deep desire to satisfy one or more of these needs is the key to influencing people to take action – or more specifically – spend money. So how do you make your product or service attractive to your prospects? 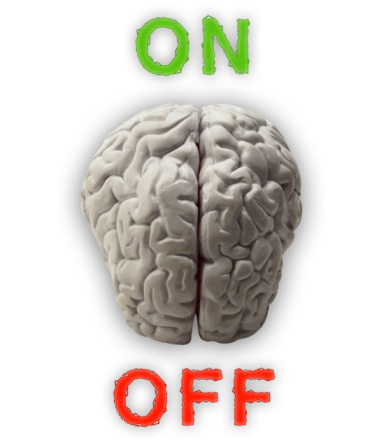 How can you rise above all the noise and information overload and get people to notice you? I put together a training video for my mentoring students. Now they’re a lovely group of people and I am sure they wouldn’t mind if I shared this particular lesson with you. Also, bear in mind that the lesson was originally made for people running an information publishing. However the principles I outline are true no matter what you are selling. The video runs for 38 minutes and you can of course stop and start at any time. I’d love to know what you think. And if you’d like me to share other [principles of persasion with you.